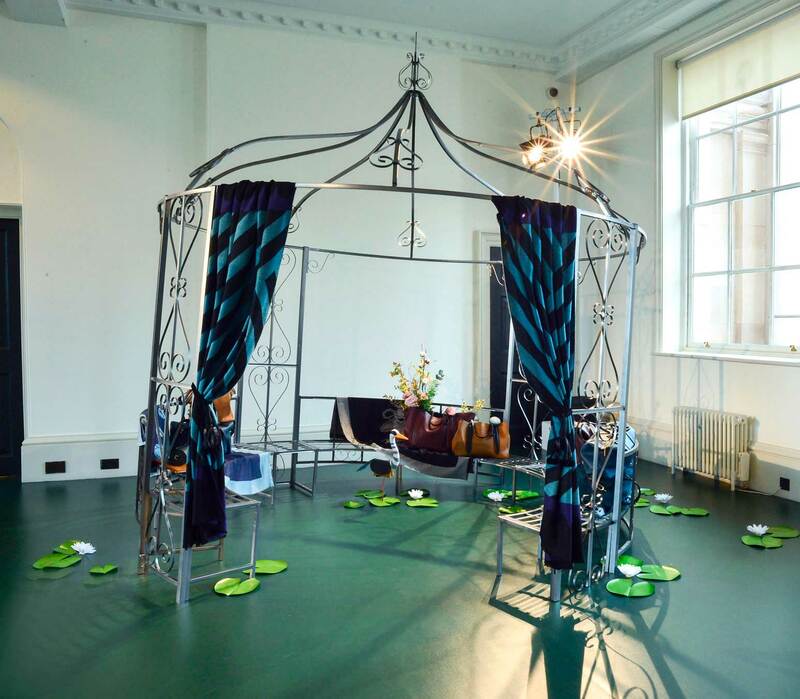 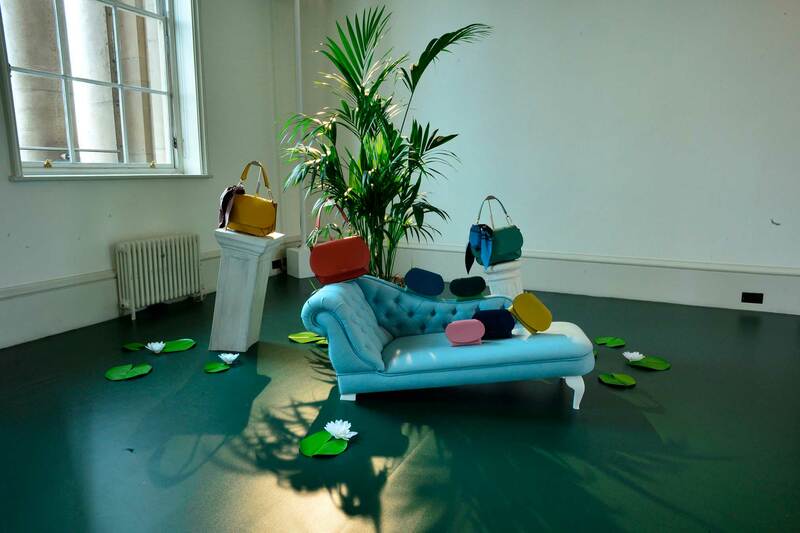 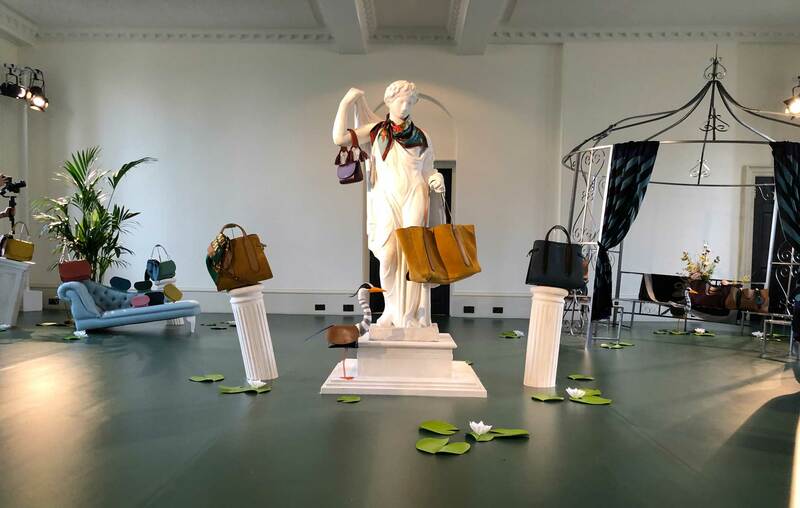 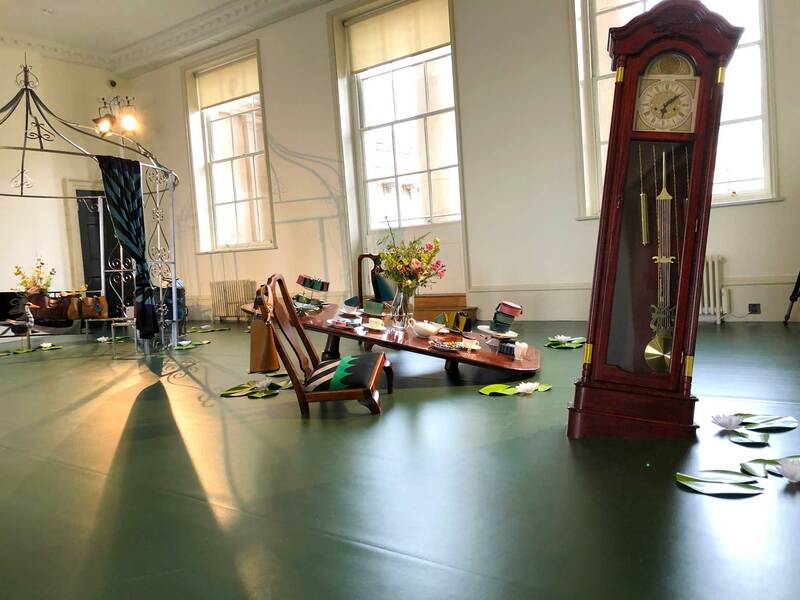 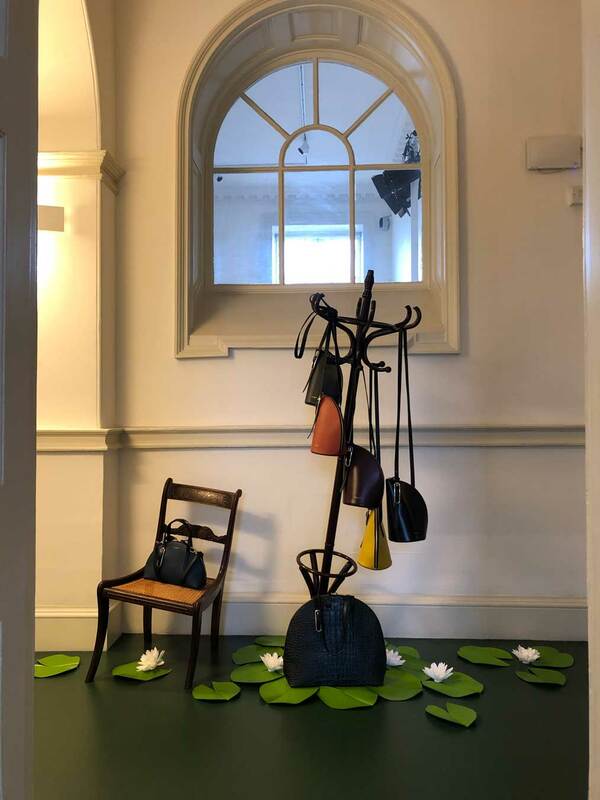 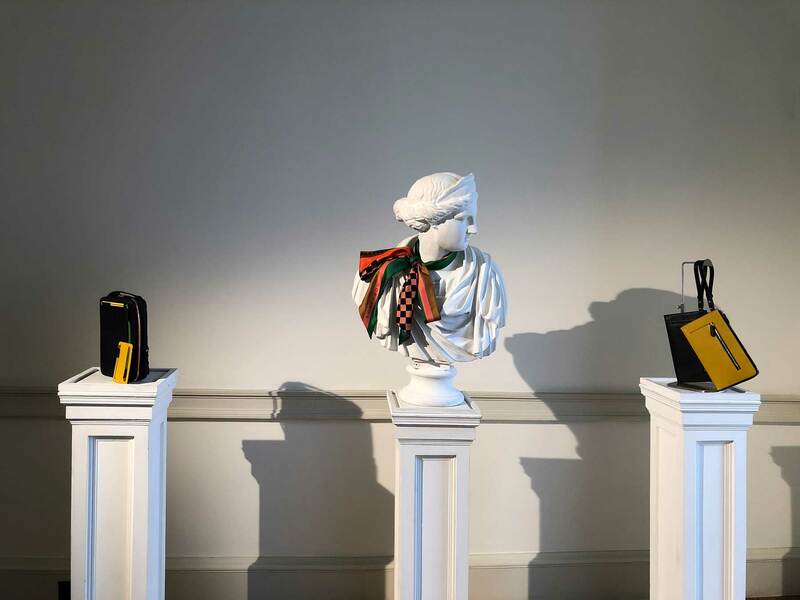 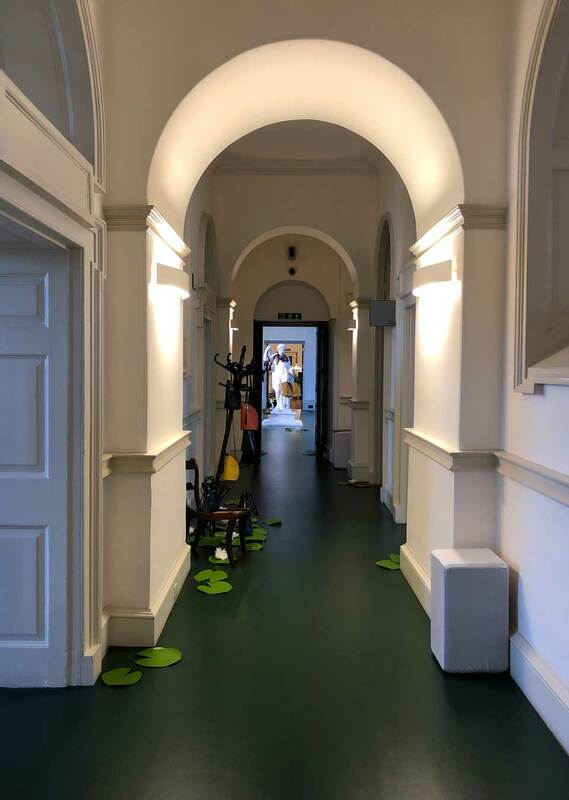 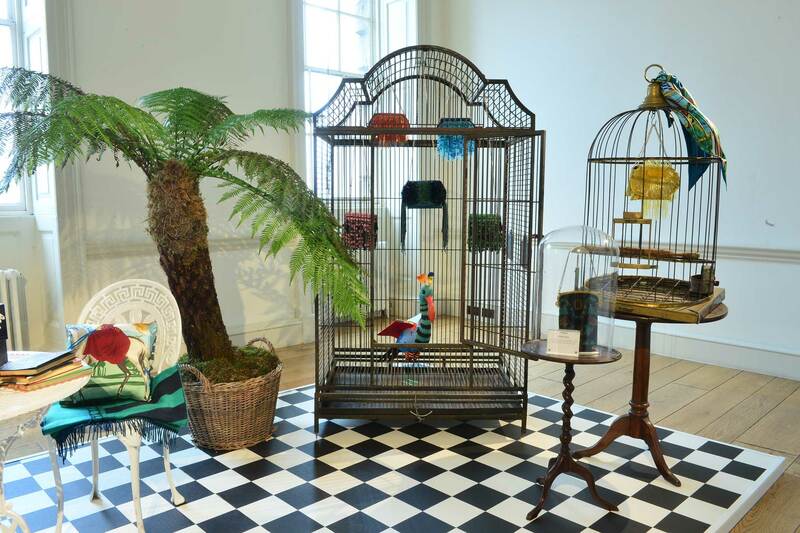 Smythson A/W 19 collection was presented inside the Portico Rooms of the prestigious Somerset House. 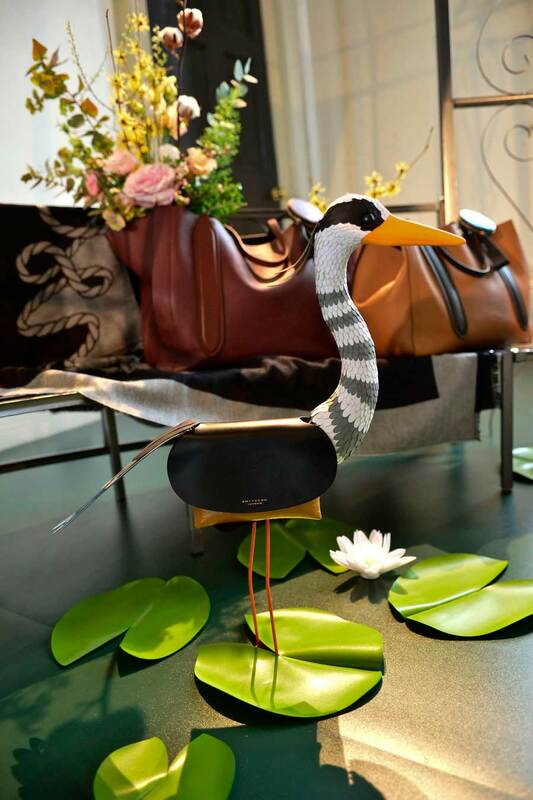 We are proud to have helped build, Luc Goidadin’s new vision for the brand. 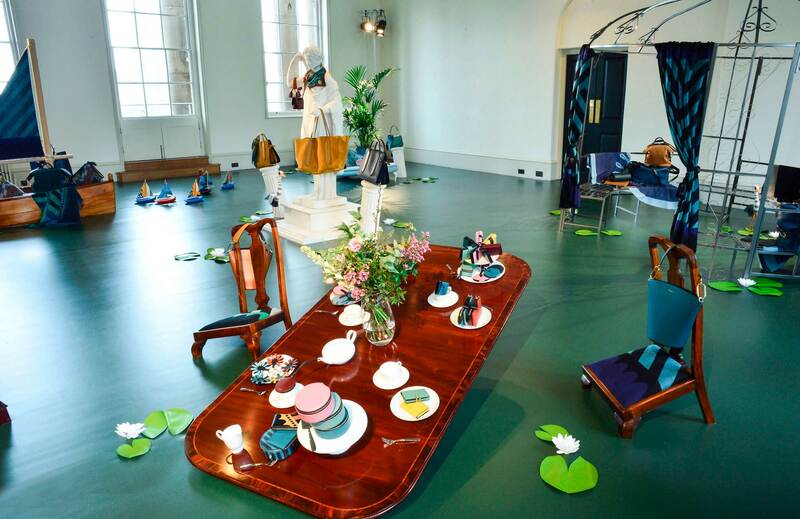 Together we recreated an English country garden. 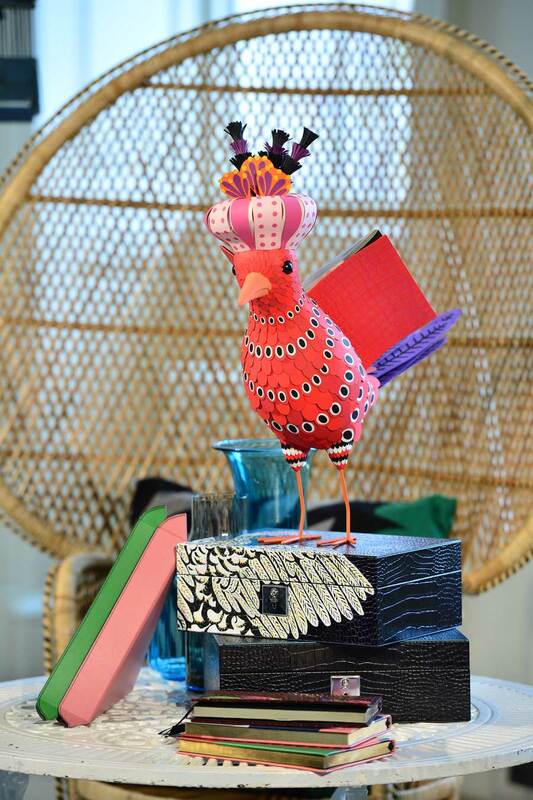 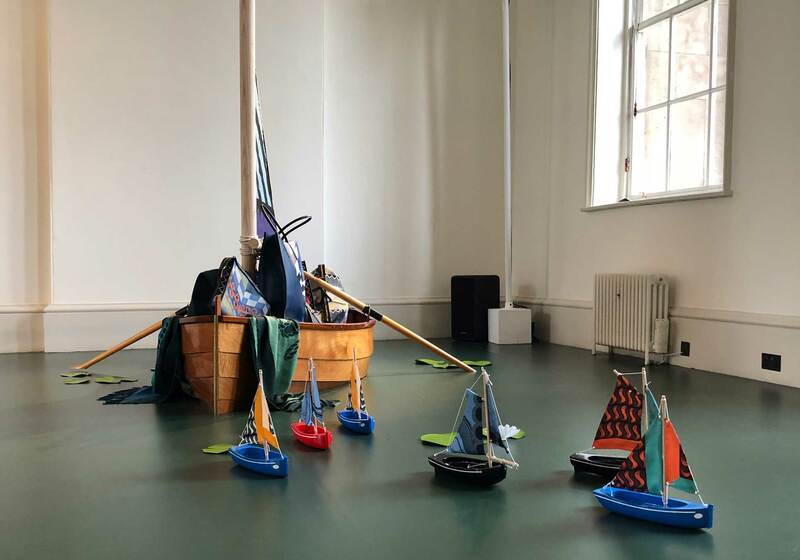 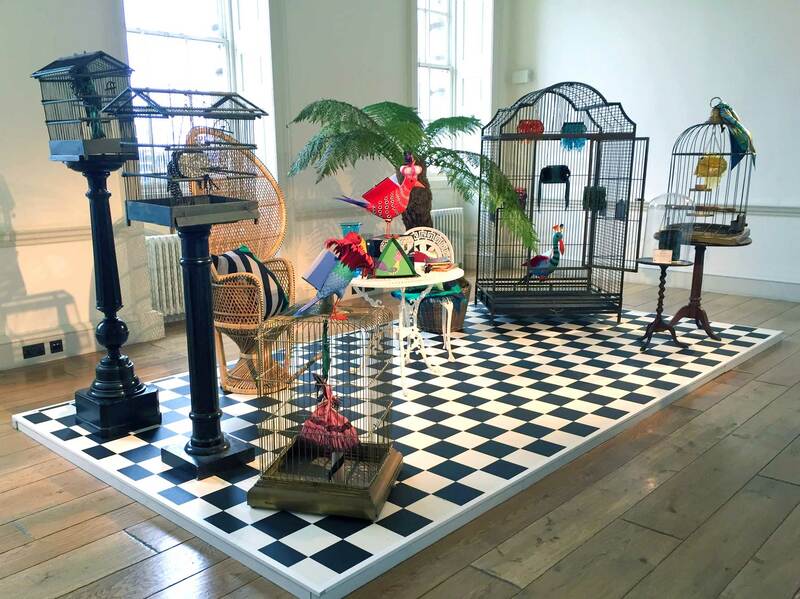 Opulent furnishings were floating in a pond, boats were rigged with silk sails and a menagerie of Smythson paper birds were wandering around.